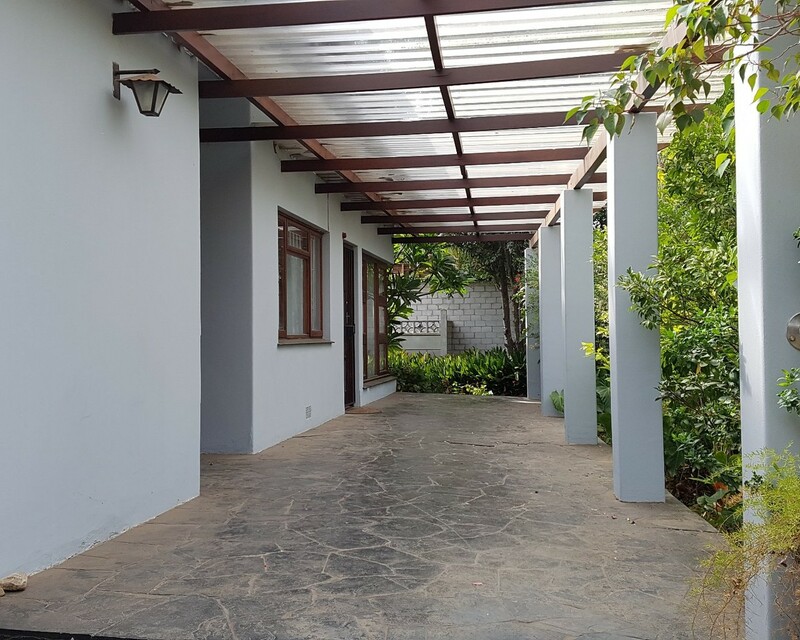 This 4 bedroom home, situated in the beautiful tree lined avenues of Robertson offers a big established front garden and front porch. The home offers spacious living with large open plan dining room and kitchen, large enclosed courtyard at the center of the house with built in braai, family TV room, separate study and cosy lounge with fireplace. A separate entrance granny flat offers the opportunity to rent out as an extra income. A solid and spacious family home in an established and desirable neighborhood, with schools and amenities in close distance. Come and live the country life in the beautiful Breede Valley.